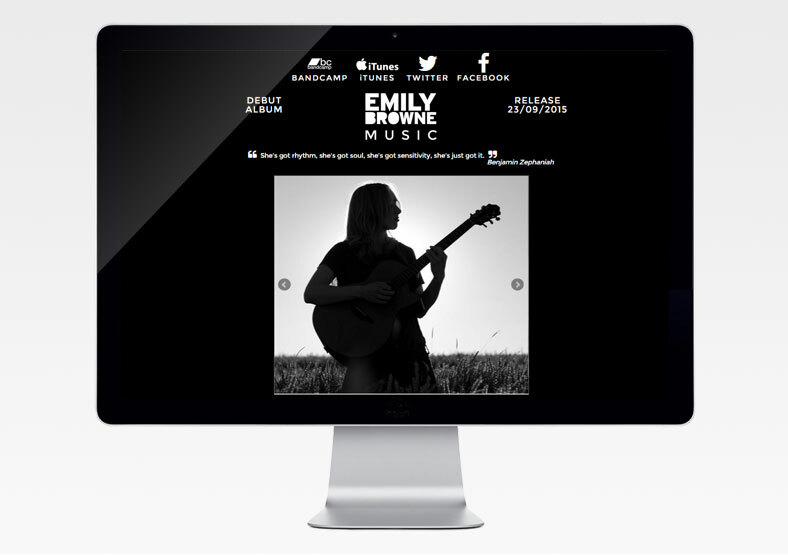 Our brief was to build a very simple one-page website with slideshow and audio, to showcase the talents of singer-songwriter Emily Browne. 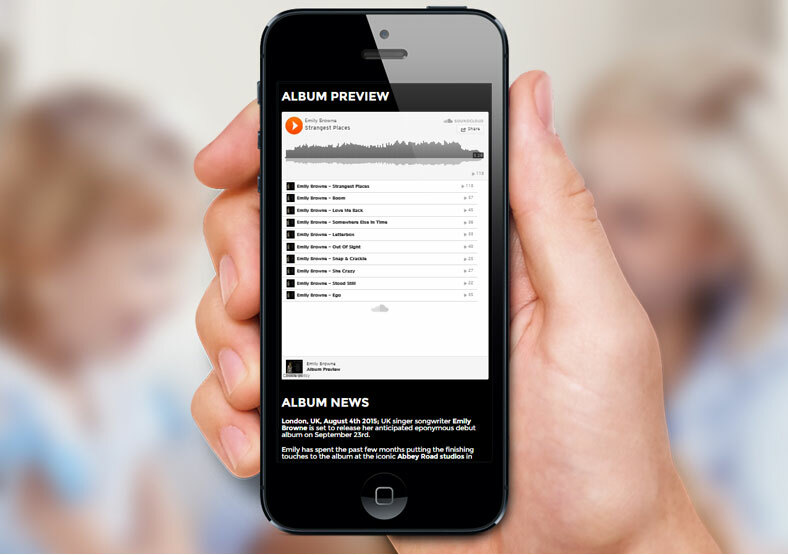 The site includes embedded music tracks. The website promotes Emily's latest album, and contains content and links to Bandcamp, iTunes and social media. I use Public for creative design and ongoing development of a number of websites. Excellent service with great communication throughout every project, which is a refreshing change. There's no "hard sell". They're responsive, they get on with stuff quickly, and they have the ability to deliver every time.